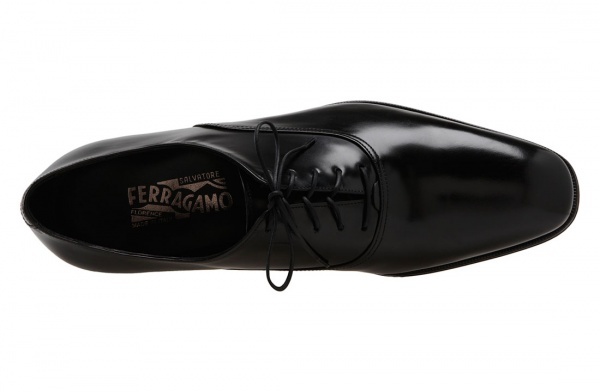 There’s no such thing as having too many basic black oxfords, and this Fedele by Salvatore Ferragamo should be a staple of every man’s work wardrobe. 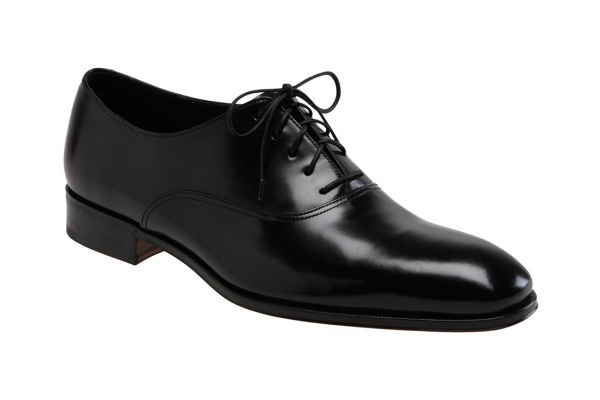 A simple five-eyelet oxford with plain toe and low stacked heel, this Italian made shoe impresses with its style and versatility. 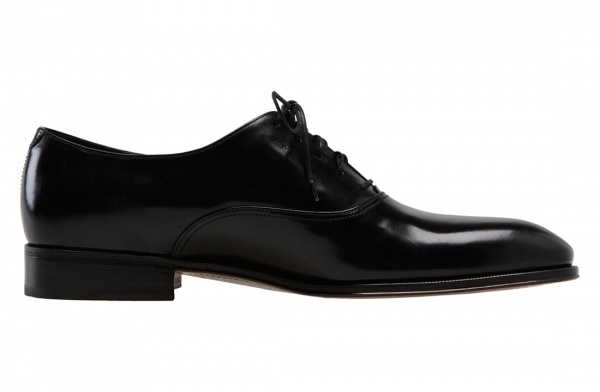 At home in an office or in a nightclub, this fine shoe is available online now.